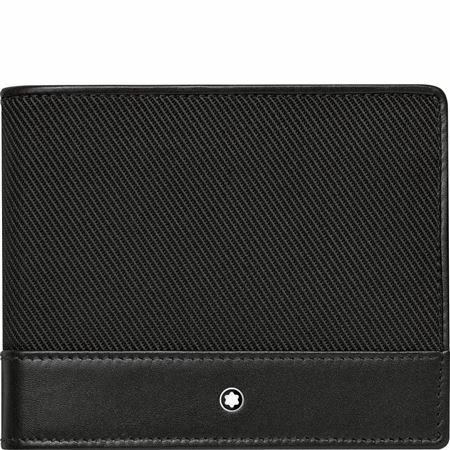 Order your Montblanc NightFlight Wallet 6cc Black today from FahrneysPens.com. Fine Pens, Refills & Luxurious Gifts – great prices & fast shipping. The Montblanc NightFlight Wallet 6cc is made of nylon fabric with fine rib structure, resistant to stains, water and scratches, voyage-proof. 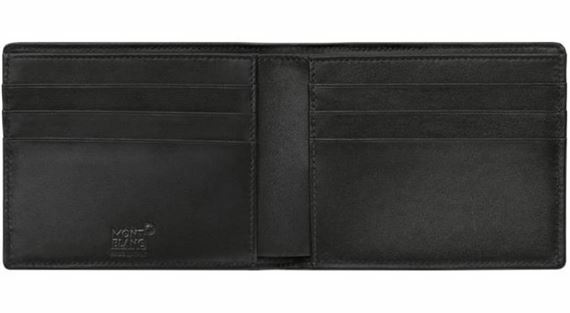 combined with soft leather, jacquard lining with Montblanc brand name and the Montblanc emblem with ruthenium-coated ring, this wallet features 6 pockets for credit cards, compartment for banknotes, 2 additional pockets.